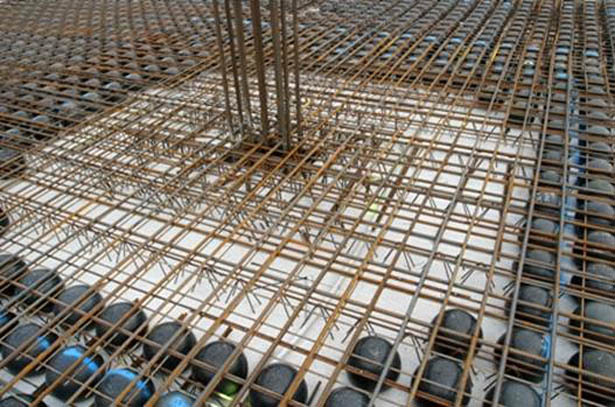 In this article we will give you some tips to get rid of errors throughout setting out building plan on ground. 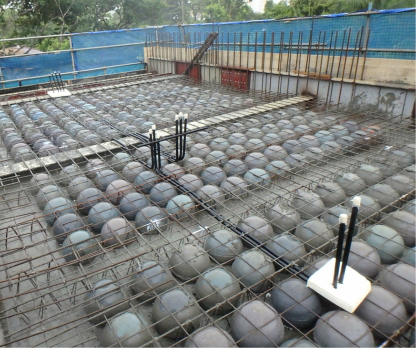 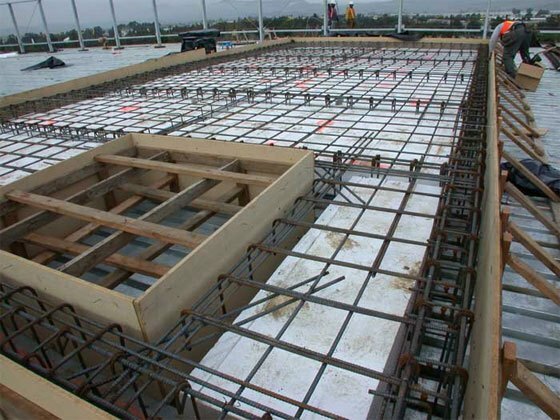 Before starting construction, the most important task is to set out building plan on the ground perfectly because if the method is wrong at this phase, lots of issues may happen later on. 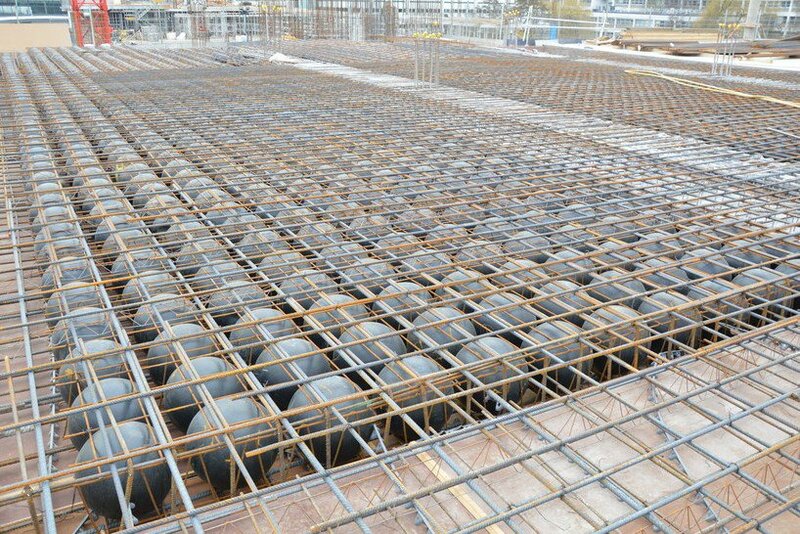 Because of that, proper and prior consideration should be given on this before starting construction. 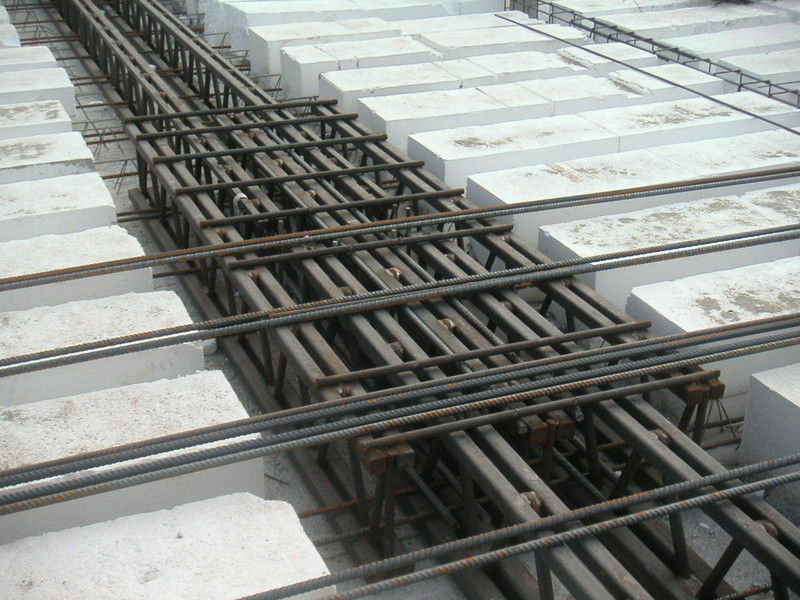 Dear visitors today we have brought you some informations on punching shear under this; Lets Have Some Understanding on Punching Shear In Buildings article. 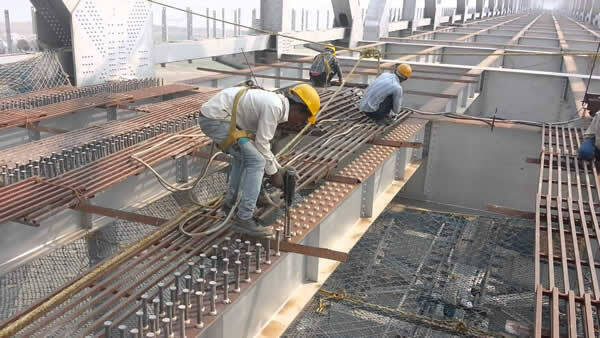 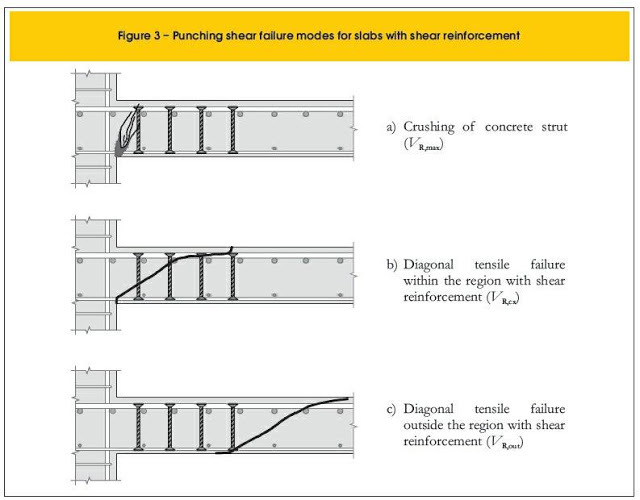 Punching shear is a type of failure of reinforced concrete slabs subjected to high localized forces. 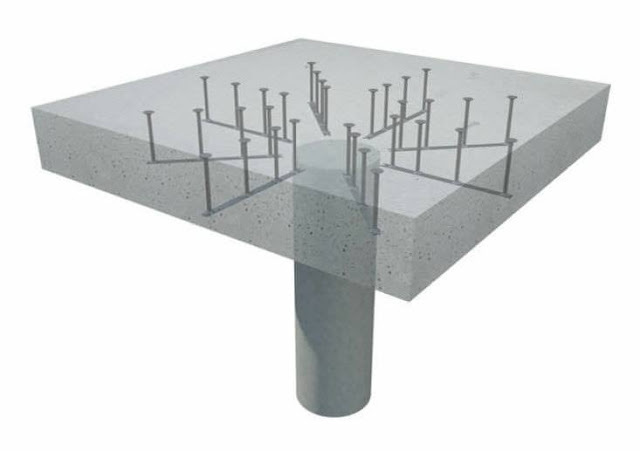 In flat slabstructures this occurs at column support points. 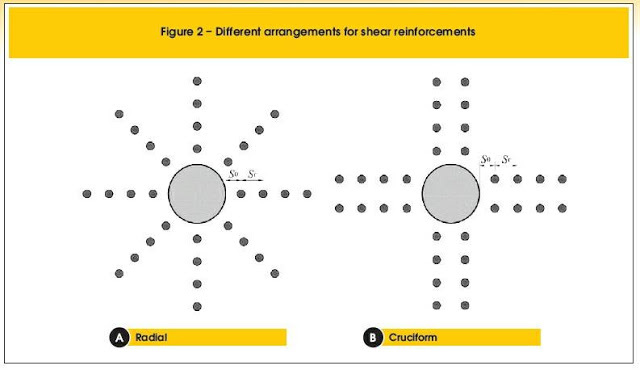 The failure is due to shear. 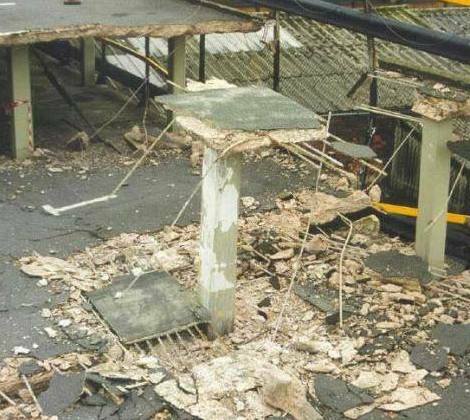 This type of failure is catastrophic because no visible signs are shown prior to failure. 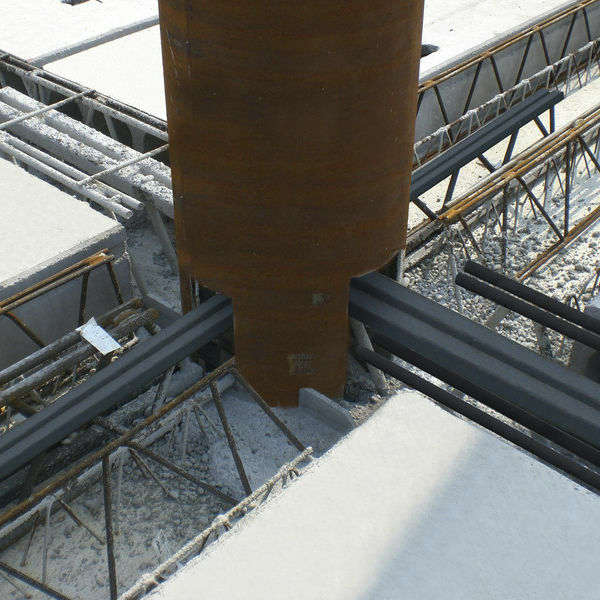 Punching shear failure disasters have occurred several times in this past decade. 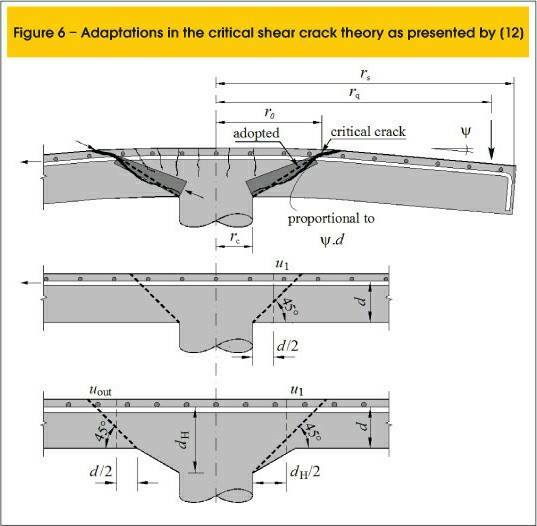 An example of punching shear failure can be see in image. 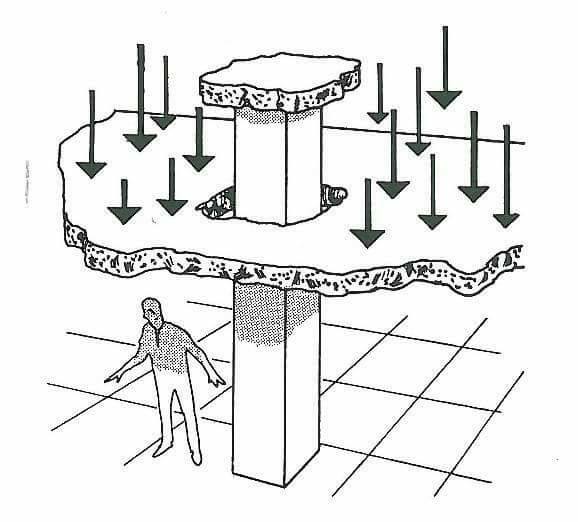 A typical flat plate punching shear failure is characterized by the slab failing at the intersection point of the column. 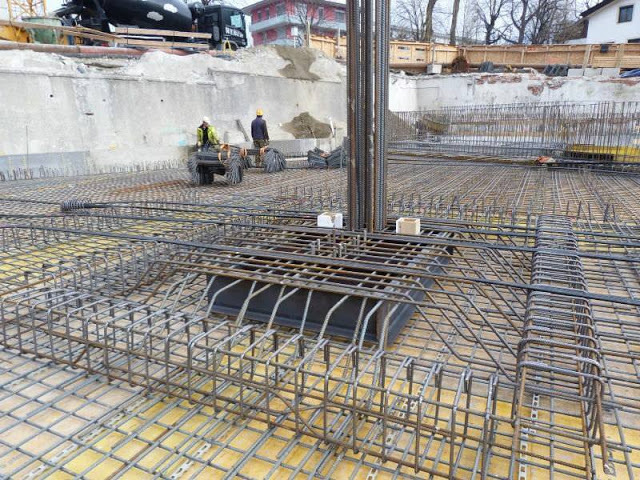 This results in the column breaking through the portion of the surrounding slab. 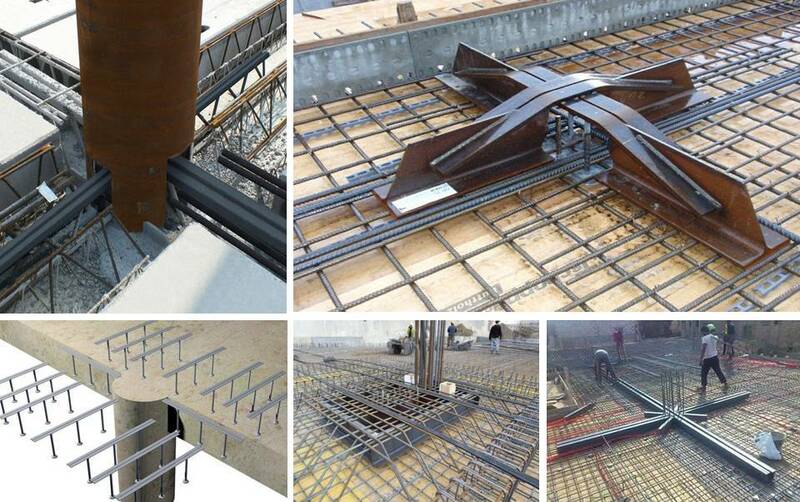 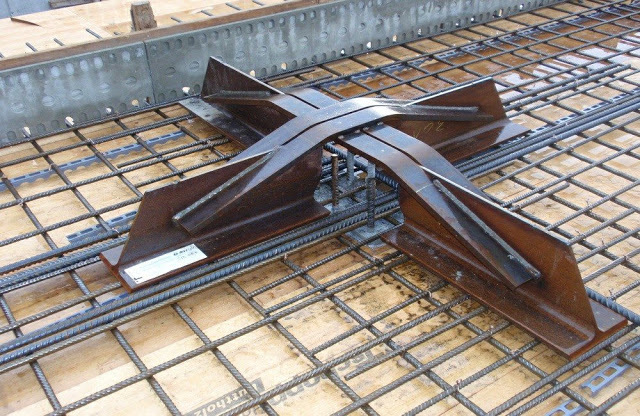 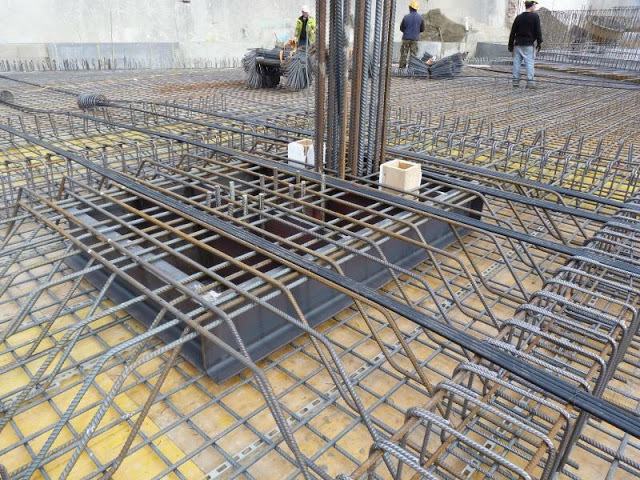 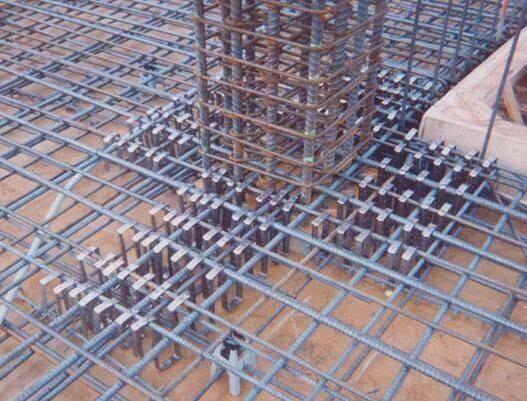 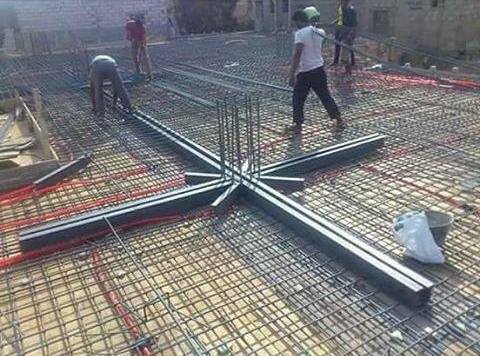 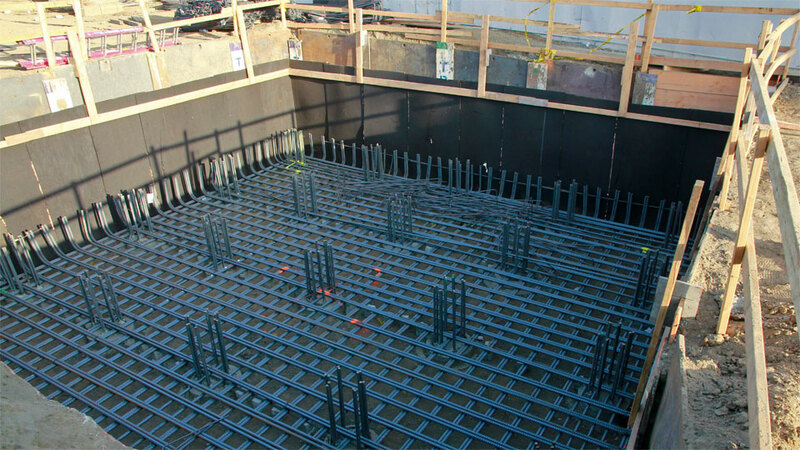 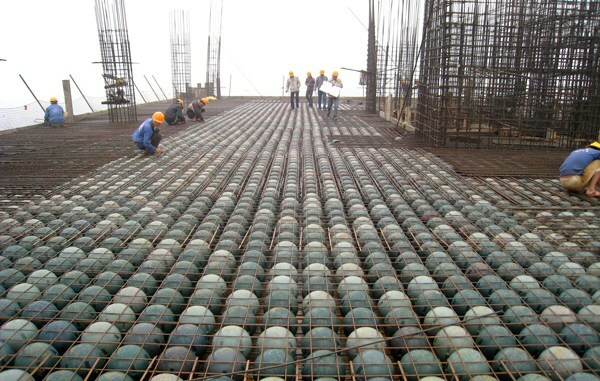 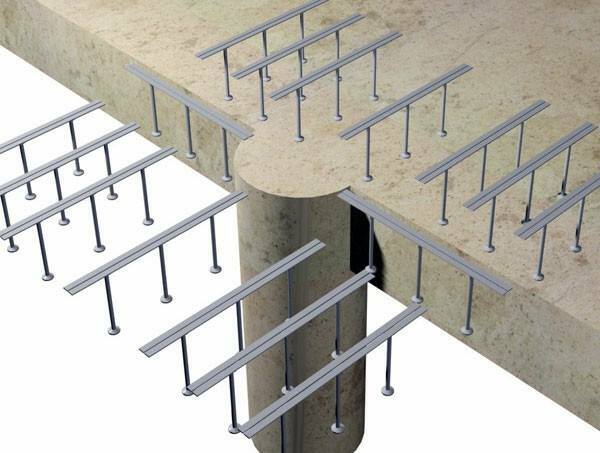 This type of failure is one of the most critical problems to consider when determining the thickness of flat plates at the column-slab intersection. 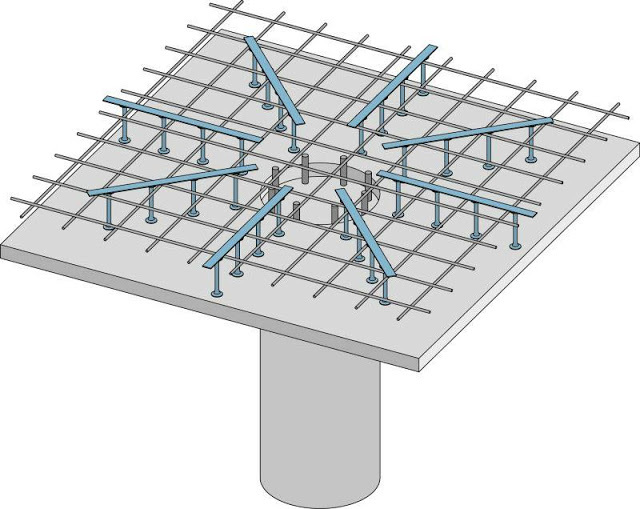 Accurate prediction of punching shear strength is a major concern and absolutely necessary for engineers so they can design a safe structure.